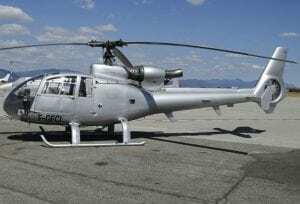 The Aerospatiale SA-341G Gazelle was the first single engine helo to gain FAA certification for IFR flight in 1975. The National EMS Pilots Association (NEMSPA) and U.S. Helicopter Safety Team (USHST) are seeking suggestions on improving the use of instrument flight rules (IFR) by helicopter pilots. The organizations announced a survey on Jan. 13 soliciting input from all helicopter pilots who hold an instrument rating to conduct operations using the national IFR system. 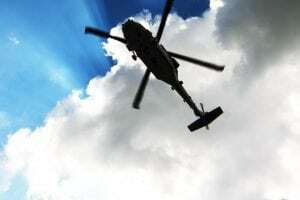 The survey will "obtain information and insight on helicopter IFR issues and limitations facing today's helicopter pilots," the organizations said. "The information obtained from this survey will be presented to the Federal Aviation Administration and other industry stakeholders in February 2019 at the USHST Infrastructure Summit held in Washington, D.C." on Feb. 7-8, according to a statement from the groups. "This data will be used to assist the industry in helping identify IFR deficiencies and prioritize IFR requirements for the helicopter community as a whole." 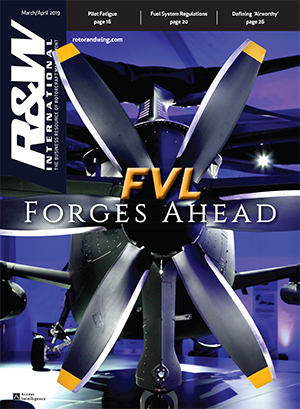 Rex Alexander, the president of the Five-Alpha LLC consultancy and the co-chair of the USHST Infrastructure Working Group, said that the survey results will be used to furnish an understanding of the primary roadblocks to pilots' use of IFR, what improvements are needed, and how to prioritize them. "In working directly with the FAA through the USHST we were asked by the FAA, 'What are the major roadblocks preventing helicopter pilots from flying IFR?'" Alexander wrote in an email. 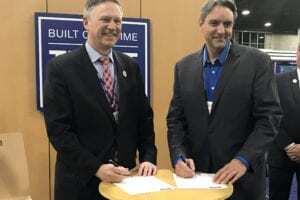 "Given the political landscape in the FAA they shy away from conducting their own surveys so the USHST teamed up with NEMSPA to make this one happen." 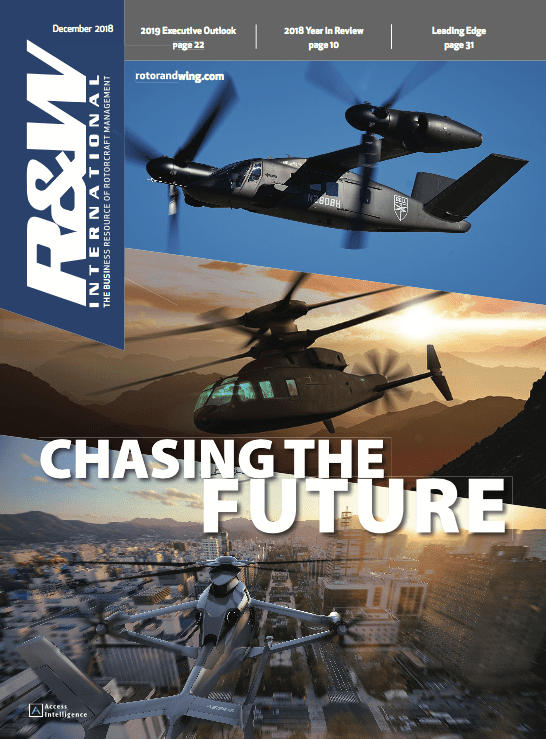 "The FAA keeps asking the helicopter industry what it want and needs in an IFR system, but the industry as a whole has been less than responsive so we have decided to take the question directly to the folks that fly in the system every day, i.e. the pilots," Alexander wrote. "We expect that we will get feedback from pilots on things like weather reporting requirements, currency requirements, ATC issues, proprietary instrument procedures and several other areas." Rick Kenin, Boston MedFlight's chief operating officer for transport, wrote in an email that Boston MedFlight would like "an expedited process to approve and coordinate helicopter IFR infrastructure." "The FAA’s current process is laborious and time consuming with several offices in Washington, D.C. to approve approach procedures before even entering into discussions with local controlling agencies to coordinate IFR handling procedures," he wrote. "Our local FAA divisions are fully cooperative, but the process simply involves too many entities. The process requires streamlining." 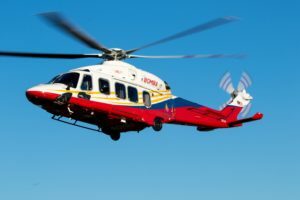 At the USHST Infrastructure Summit last February, Nolan Crawford, an aviation safety inspector for the FAA's Performance Based Flight Systems Branch (AFS-470), said that weather, hospitals moving helipads without consultation, and cost are factors that complicate the creation of helicopter air ambulance IFR infrastructure nationally. Crawford and Kenin gave a joint presentation at the summit on HAA IFR infrastructure. 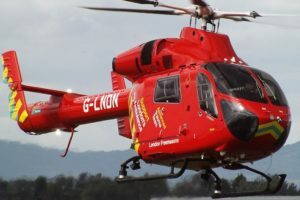 "Weather reporting at hospital helipad locations is often unavailable, and local weather can make instrument approach and departure procedures difficult to use," Kenin wrote in his email. "On hospitals moving helipads without consultation, [Crawford] referenced helipad owners (hospitals) that did not understand the importance of FAA and/or IFR consultant discussions before any work was begun to move a helipad with an IAP (Instrument Approach Procedure) attached." In terms of cost, Kenin wrote that "there are very few helipad IAP/IDP (Instrument Departure Procedure) consultants and there can be a considerable backlog to get approaches designed and approved." "The cost for an instrument approach/departure design is easily in the five-figures, and annual maintenance can be an expensive recurring cost for the sponsor," he wrote. While the FAA can authorize an IFR approach and departure from a heliport for free, the process can take three to four years, according to Alexander. The cost for third party authorization of IFR approach and departure from an average heliport is $25,000 to $30,000, and the process takes four to six months, he said. "Then there is a maintenance fee to keep track of any changes and new obstructions that pop up," Alexander wrote in an email. "If you need an AWOS-III [Automated Weather Observing System-III] installed that meets FAA standards, that is an additional cost ranging upwards of $100,000 to $200,000, for which it also has annual maintenance costs that need to be factored in. 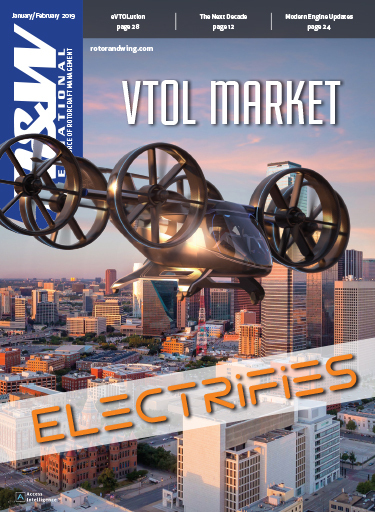 Then we throw into the mix the aircraft equipage cost and the pilot training required to meet currency requirements and you can start to see that helicopter IFR is not a cheap prospect, especially in the EMS world." 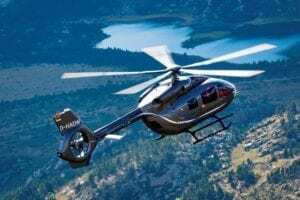 For their part, Helicopter industry officials have sought to facilitate FAA certification of single-engine rotorcraft for IFR. The Vertical Flight Society has said that "there is broad consensus throughout the rotorcraft industry and operational community that equipage and training for IFR operations in single-engine helicopters has the potential to make a significant impact on safety." "AHS International and our partner associations believe that the unacceptable number of lives lost due to inadvertent instrument meteorological conditions (IMC) or controlled flight into terrain (CFIT) accidents in single-engine helicopters that result from low-level flight to avoid weather can be easily addressed if the FAA facilitates IFR certification of single-engine helicopters through the new Safety Continuum policy," AHS has said. "In addition, the expanded use of IFR operations has the potential to improve the safety for Part 29 by encouraging the more ubiquitous use of IFR."